Michelangelo English Club: Our study - tour in England! 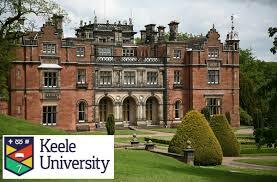 Our study - tour in England! Hi guys! We' re back! This is our first post of the new school year and we want to talk about our study tour! In July we went to England! 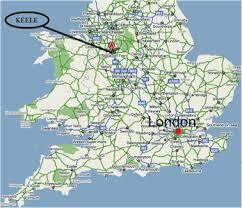 We stayed 2 days in London and 8 days at Keele University Campus. It was amazing!